Mobile phones have become a powerful tool. Billions of people can be reached with a click of a button in a personal and interactive way. We offer Bulk SMS Services in compelling price-performance ratios unmatched by traditional media. Our sms packages empowers the user with high quality, instant delivery and user friendly service which takes the user experience to a whole new level. 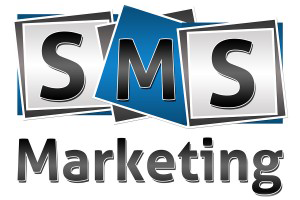 We provide Transactional and Promotional route sms solutions. 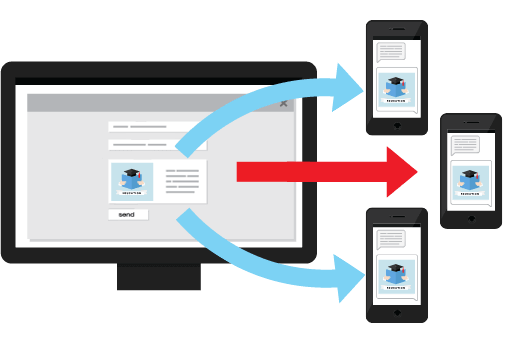 Transactional SMS Route is a text message route where the message reaches the user even if they are registered with DND (Do not Disturb). 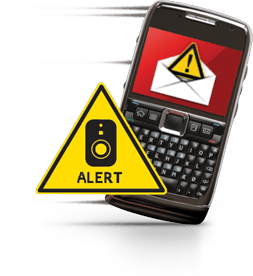 These messages are also called critical alert messages and usually used by educational institutions, banks and other services. Unlike Transactional Messages, Promotional Messages can be sent to anyone the only factor being that they will not be delivered to DND (Do Not Disturb) Registered Mobile phones. Promotional Messages are used for marketing purposes. Need more information... Call us now !